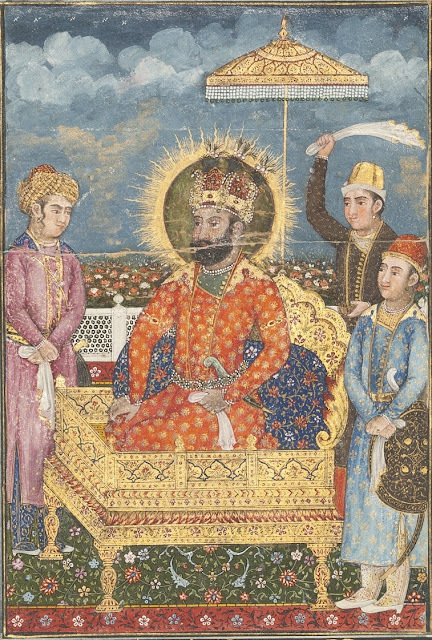 In the late eighteenth century, the Durrani empire was thought to the only force that could neutralize the increasing influence of the East India Company or support the waning Indian Muslim power. Shah Zaman's frequent attacks on India kept the British in a chronic state of unrest. However, because of his internal problems , he could never advance farther than the Lahore. 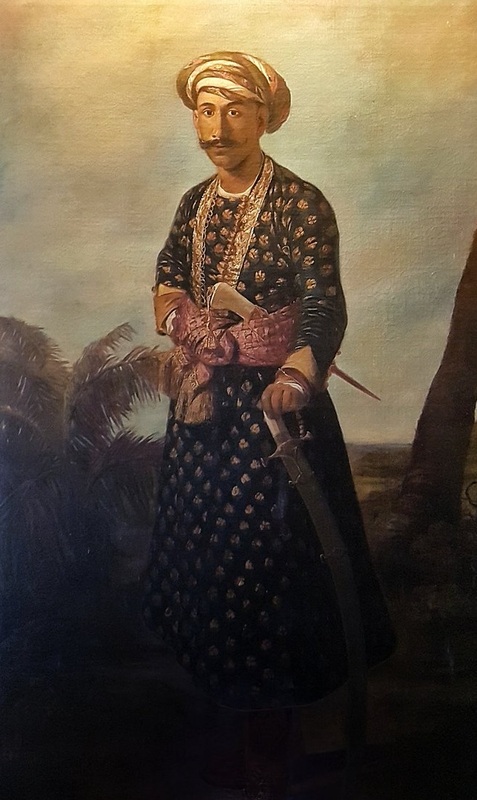 By the end of 1797, Muslim rajas and nawabs of India had turned their eyes upon Kabul with a hope that it would save them from the impending yoke of the usurping British. 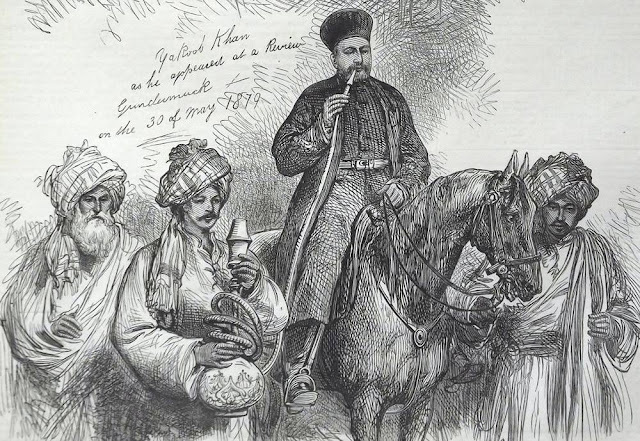 From northern Oudh to southern Mysore , Muslim petty rulers had sent invitations to Zaman Shah Durrani, with large promises of aid in money and men. Wazir Ali and Tipu Sultan had encouraged him to declare jihad against the infidels and lead an army of all the Muslims of India reviving the gallant deeds of his grandfather. 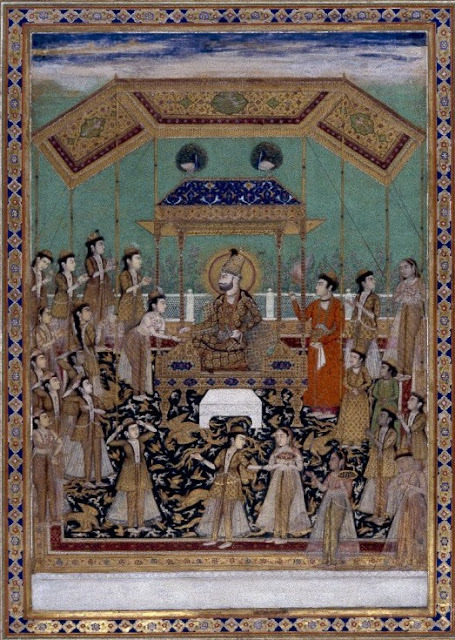 The Raja of Jainagar offered him a lac of Rupees as soon as the grand army should enter his state. "...He (the Nawab of Awadh) has earnestly solicited me to meet him , alarmed probably by an apprehension of Zaman Shah. I can not yet bring my mind to entertain any fears on this account , but i have taken the same precautions as if i was morally certain of the Shah's approach. If he should reach Delhi , he can have not motive but the plunder of Lucknow.......It has also been suggested that the Shah acts in concert with Tipu and by French intrigues ; I am equally an infidel on this point , but at the same time aware of the influence which his success might have on the resolutions of Tipu and the politics of the Nizam"